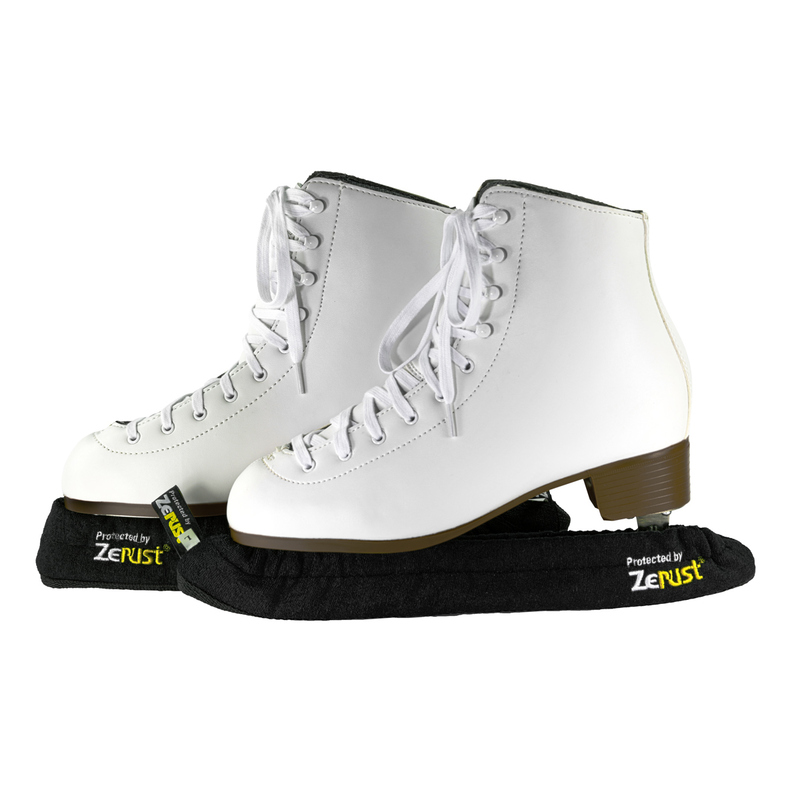 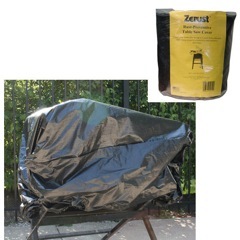 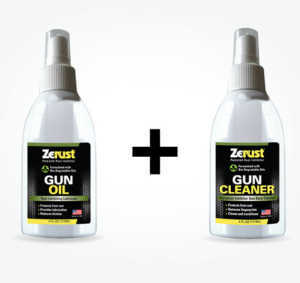 The Zerust VCI Rifle Bag is specially designed to protect your guns and rifles from harmful rust. 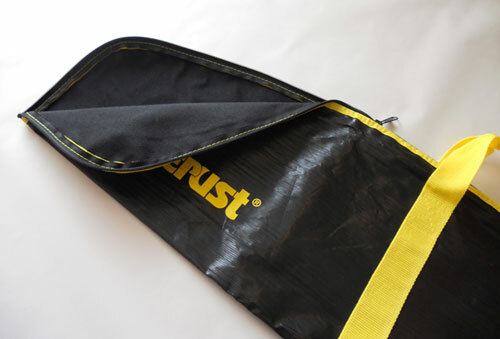 Just clean and cool your firearms before storage and our cozy, fleece-lined rifle bag will do the rest. 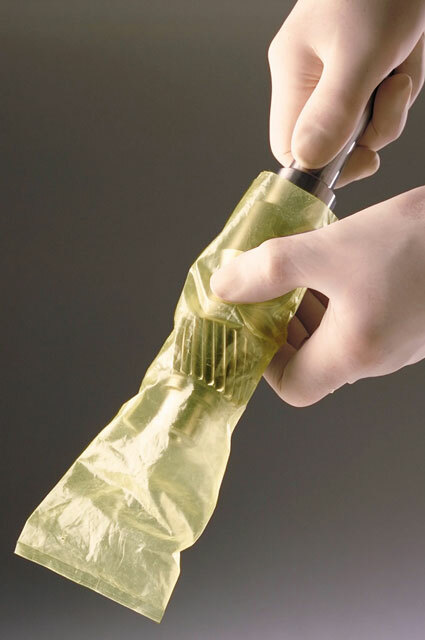 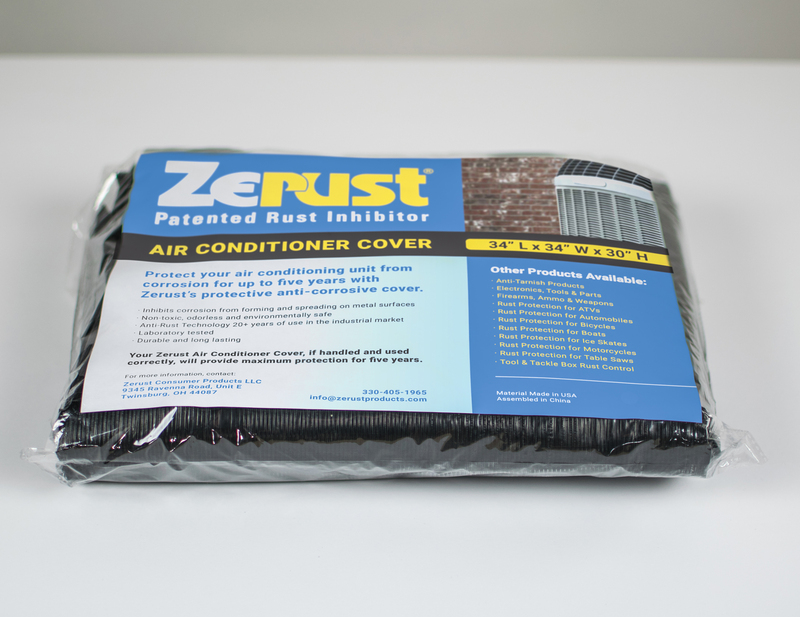 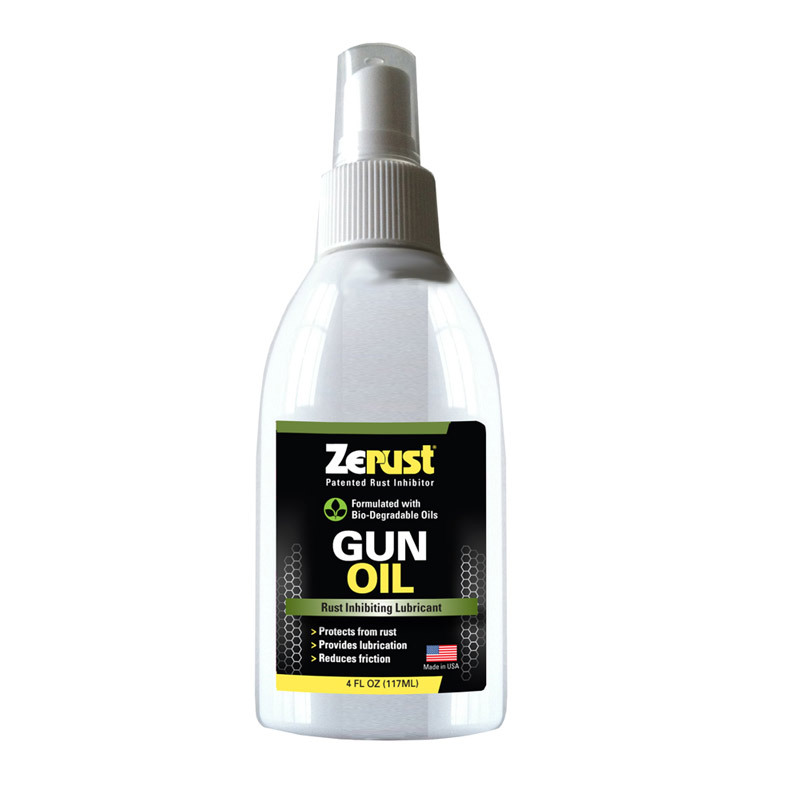 Specially designed to release an anti-rust vapor that covers all exposed metal surfaces, our rifle bags will shield your guns from corrosion for up to five (5) years. 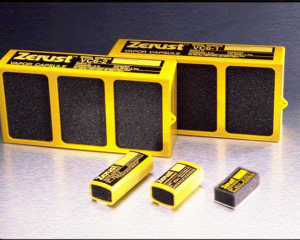 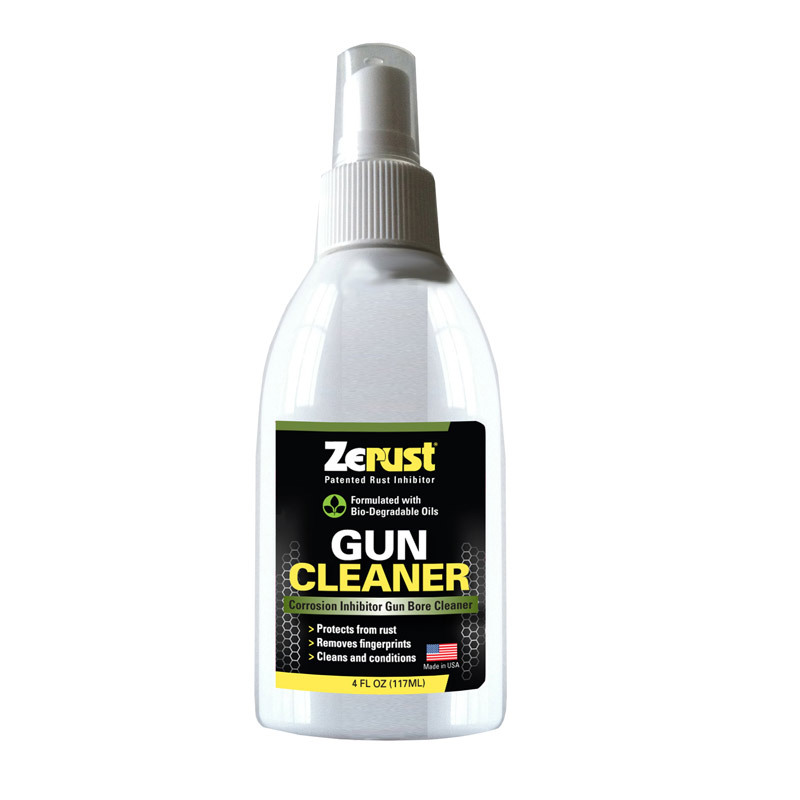 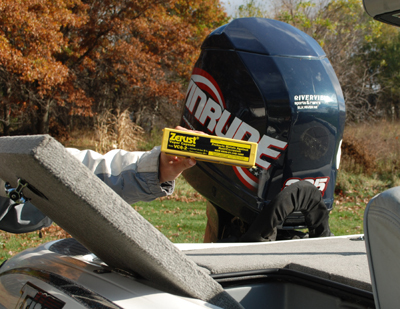 Zerust products are non-toxic and safe to use on any weapon. Vapors won’t leave a residue on metal or wood, and the molecules will simply dissipate into the air once the firearm is taken out of the storage bag. 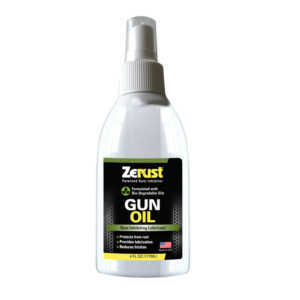 It’s easy to keep your firearms fully protected without spending a fortune thanks to our full-line of firearms, ammo and weapons products.